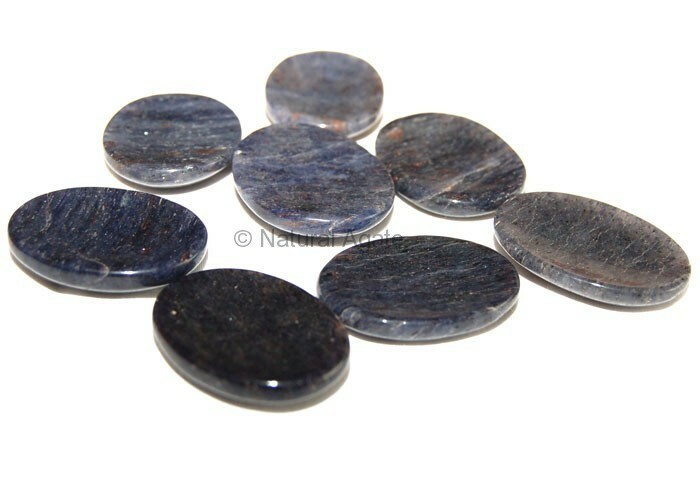 Blue Aventurine Worry Stone is a lovely stone and has soothing effect. It is 25-45mm in size and has an indentation for the thumb. It can be availed from Natural Agate.